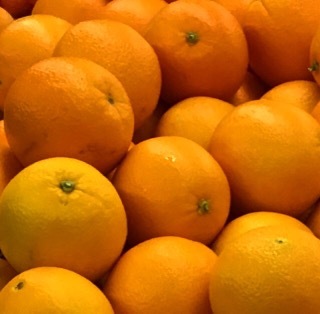 When we think of Vitamin C, we think Oranges or other citrus fruits. 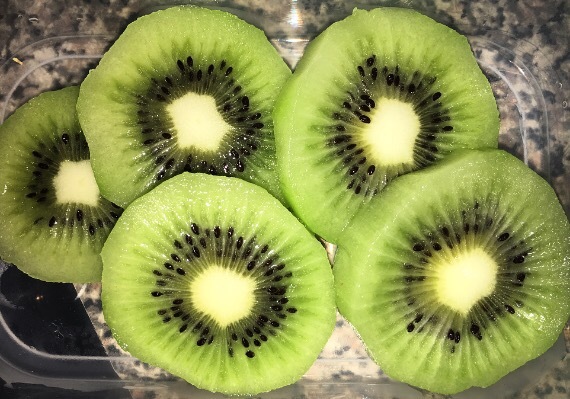 But did you know that berries like kiwi or strawberries have more vitamin C than oranges. Other fruits like Guava provide a high content of Vitamin C, this tropical fruit is sometimes not easy to find but luckily vitamin C can be found in many other fruits and vegetables at the local market.